We take a holistic approach to personal financial planning. As we build your personal financial strategy, we want to ensure the plan we provide you aligns each aspect of your financial life with what is truly important to you. We are a certified financial planner (CFP®). We're licensed and regulated, plus take mandatory classes on different aspects of financial planning. We are not a financial planner who earns money based on commission. We charge a flat fee for our services. Take a look at our financial planning packages. Set up a meeting with us in our Greenwood Village office and lets discuss your goals. 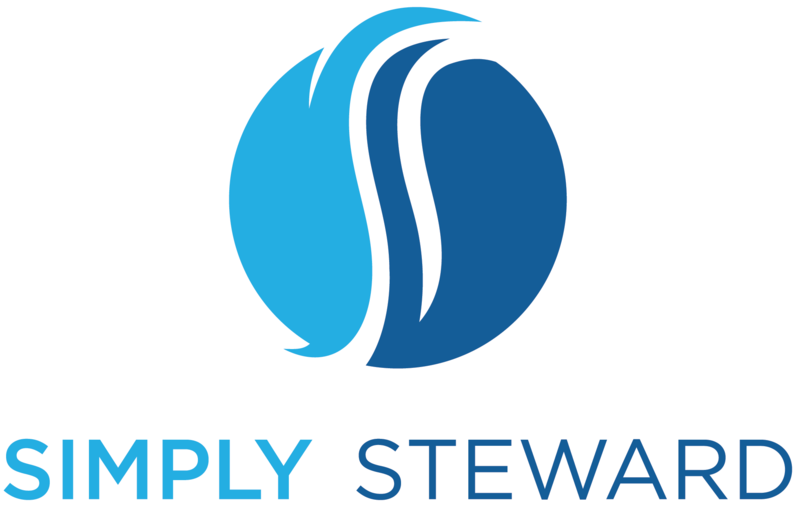 Investment advisory services are offered through advisory representatives of Simply Steward, LLC, a registered investment advisor with the State of Colorado.